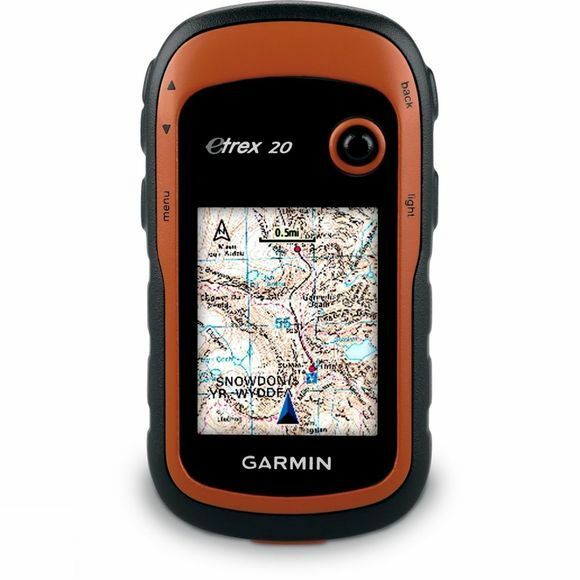 The eTrex 20 is ideal for the keen user looking for a great value compact GPS unit. With a colour screen, it has a paperless geocaching feature that can store descriptions, ratings and recent log info directly onto the device. 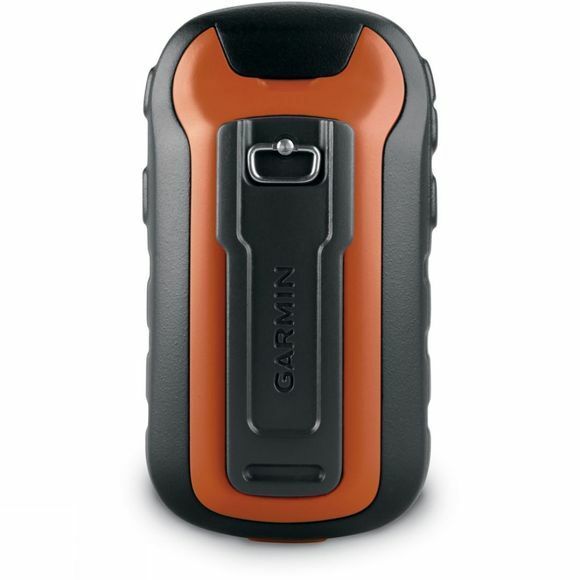 In addition the high sensitivity GPS receiver with HotFix ensures quick satellite lock and the ruggedized body is fully waterproof. A micro SD card slot allows for adding optional mapping and it has a customisable dashboard for convenience. Bundled with BirdsEye Select GB worth £19.99: choose tailored extracts of Ordnance Survey mapping.